Join us in New York, January 23-24, for this unique peer-to-peer event for top data science minds. Explore how to drive innovation within your business through a data-driven culture, build a world-class team, and utilize the latest innovation to solve some of the toughest problems facing corporate America. Hear from some of the world's greatest data science strategy minds, including Chief Data Scientists from GE, CIA, Verizon, and UnitedHealth Group. Hiring the Unicorn: What Makes a Great Data Scientist? A dynamic leader with proven expertise in developing and leveraging predictive analytics to build and execute transformative strategies for optimizing profitability and growth. Broad and diverse experiences in driving success in B2B, B2C, and online digital channels across multiple industries. 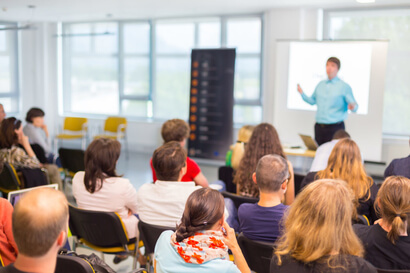 Experience creating and leading best in class organizations in areas of pricing strategy, profitability management and big data and predictive analytics at GE, Cardinal Health, Officemax, Essendant, G4S and AutoZone. 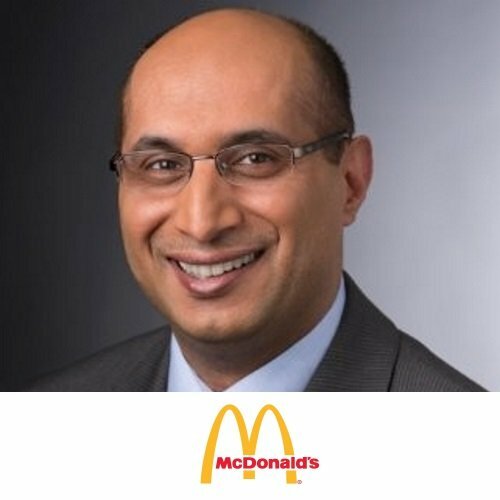 Led the development and successful implementation of the world’s first store-specific assortment and pricing optimization solution leveraging SAS and R. Drives change and innovation through effective cross-functional collaboration, communication, customer relations, and talent management. Demonstrated expertise leading high performance organizations to deliver P&L results across multiple industries. 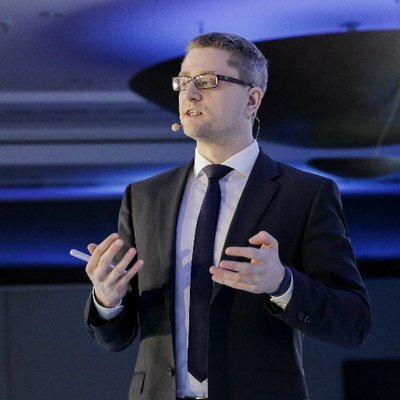 Since writing his first line of code at the age of 7, serial entrepreneur Piotr Niedzwiedz always dreamed of founding his own technology company. 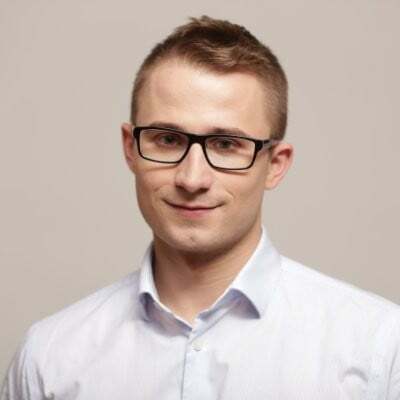 By the age of 30, he fulfilled his dream not once, but three times: he founded CodiLime, a 200-people IT solution provider, deepsense.ai, a data science solutions company, and his latest venture – Neptune, a data science platform that enables expert data scientists to develop the most accurate machine learning models that help drive organizations’ competitive edge. Piotr, Poland’s 2010 Champion in Collegiate Programming, has a passion for technology, boxing, and competing to win. Experienced credit risk analytics professional, with a track record of delivering projects with multi-million dollar benefits. 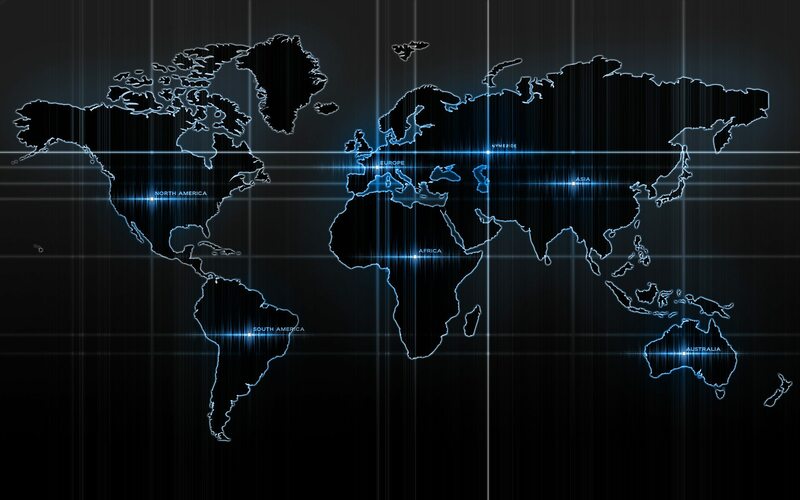 I've built and managed global multi-disciplinary analytic teams. I am good at my craft, take care of my colleagues and get things done. I'm still hands-on and code on most days (enjoy it!). Accomplished and energetic technologist with a solid history of achievement in a variety of industries with a background on Artificial Intelligence, Machine Learning, Big Data, and Cloud technologies. 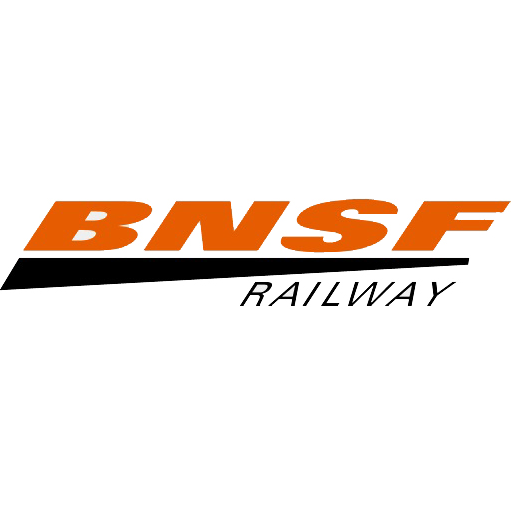 Motivated leader with strong organizational, communication and prioritization skills. Vast experience applying Python, Java and SQL for algorithm development, data modeling, EDA and data visualization. Hands-on experience applying machine learning algorithms to real-world problems. 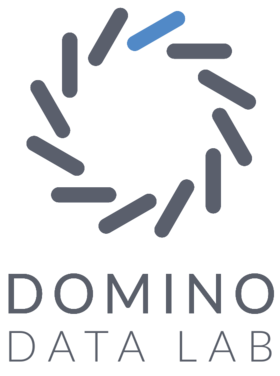 Strong track record building end-to-end machine learning platforms at scale. Deep and broad understanding of the state of the art AI/ML ecosystem. 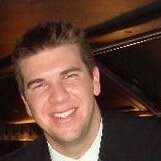 Mark Roy is a Partner Solutions Architect with Amazon Web Services (AWS). 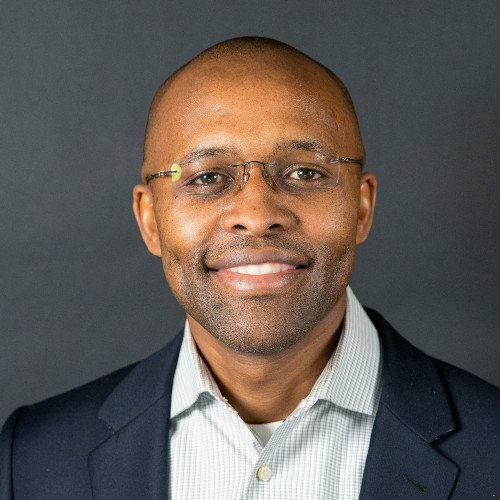 He joined AWS in 2018 and brings decades of technology experience, primarily in the financial services industry. Mark has held a mix of individual contributor roles as an architect and lead developer, as well as leadership roles including technical product management, development management, and technology strategy development. His primary technology focus is on Machine Learning. Dr. Robert M. Toguchi is currently serving as the Chief, Concepts Division, G9 Directorate, in the U.S. Army Special Operations Command at Fort Bragg, North Carolina. Artificial Intelligence and Machine Learning initiatives are a significant part of the ongoing Concept work at this command. He has spent over 30 years on active military duty while serving as a Functional Area 59 strategist for the U.S. Army. His past assignments included a tour as the Director, Strategic Plans and Chief, ARCIC Initiatives Group, TRADOC. In the Pacific region, he spent a tour with the U.S. Pacific Command while serving as the Deputy Director, J8; and the Chief, Strategic Plans, J5 Directorate, USPACOM. Dr. Toguchi was also assigned to Africa in 2005 while serving as the senior U.S. military observer to the U.N. Mission in Liberia. Previously, he served on the faculty and taught military strategy at the U.S. National War College, National Defense University. Dr. Toguchi received a B.S. degree concentrating in Engineering, from the U.S. Military Academy in 1980; and received a PhD in History from Duke University in 1994. 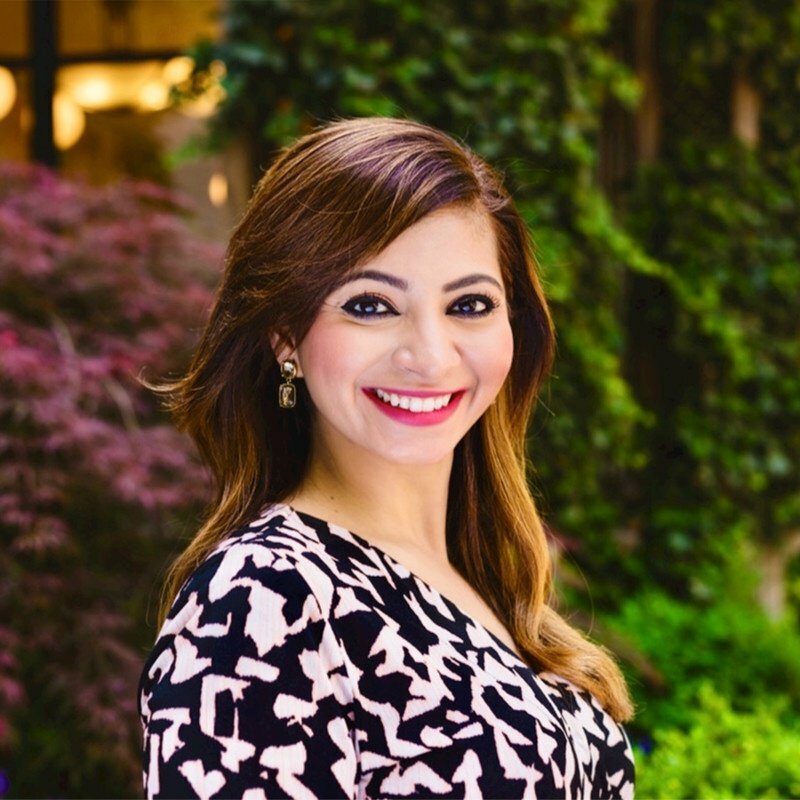 In 2015, she joined Viacom Media Networks as the first Data Scientist in the group. At Dotdash, Deepna manages a team of Ph.D. Data Scientists who share her passion of deriving insights from data. She finds that human behavior is just as fascinating to study in the real world as it was in a laboratory. Dan is a senior data scientist / investment banker with global responsibility for bringing modern data science & machine learning tools to bear on traditional investment banking client dialogs. Dan acts as a critical interface between developers and decision makers, ensuring the creation and application of practical tools for generating useful and actionable insights around transactions. 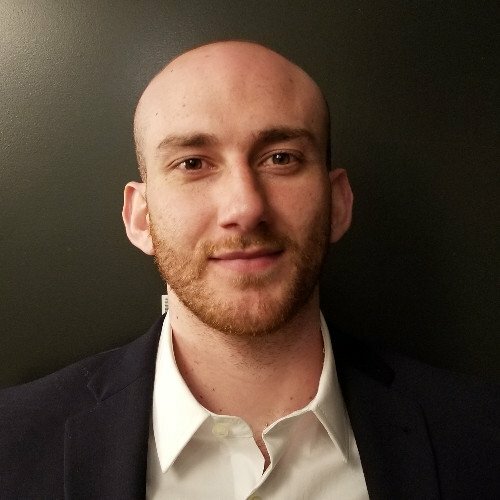 In addition to traditional investment banking experience, Dan brings experience in application & web development, data science, and machine learning. 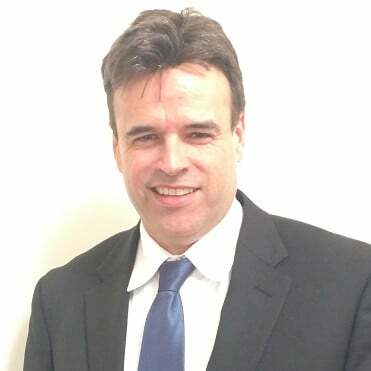 Prior to joining Citibank, Dan built the global data science franchise in Goldman Sachs’ investment banking division, where he ran the debt capital markets and later mergers & acquisitions analytics teams, in addition to founding the Goldman Sachs India investment banking analytics office. Dan graduated with Honors from Williams College with a B.A. in Economics, Mathematics and Statistics. 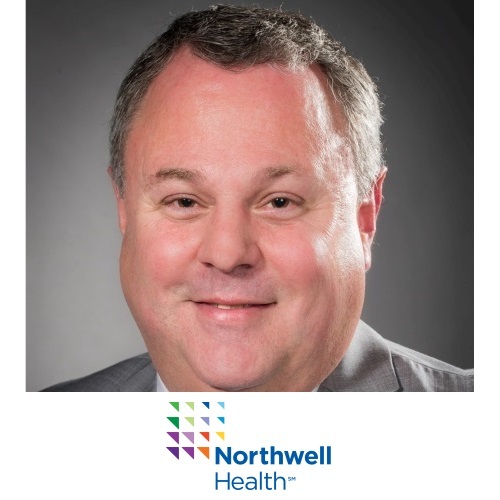 Dr. Simon is the chief data & analytics officer (CDAO) for a large technology organization, building the data strategy and driving integration on cutting edge analytics in network and cyber security, biometrics, and behavioral modeling. He is also building and implementing the strategy to introduce Artificial Intelligence (AI) and Machine Learning (ML) across the organization. 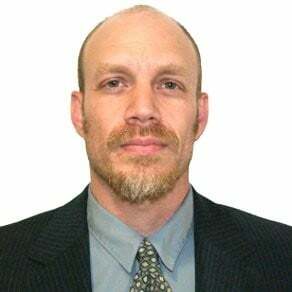 He previously served as the Agency’s Technical Director for Data Science and Editor of the CIA’s in-house peer-reviewed methodology journal. 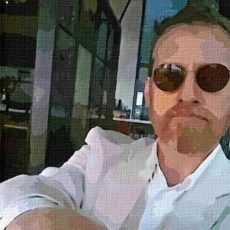 Dr. Simon is an award-winning bridge-builder between technical and non-technical teams, between social, natural, and computational science fields, and between research and development (R&D) and application. 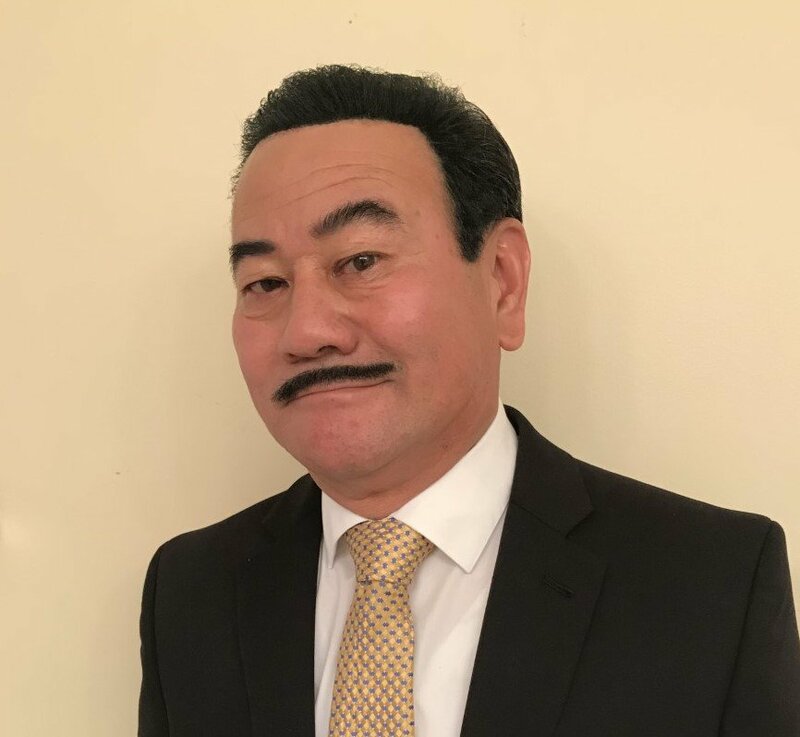 He is an advisor to investors and researchers on cyber security, predictive modeling, and AI, with successful prior work experience in banking, education, financial services, and health. Dr. Robert Whetsel is known for building and maintaining partnerships with academia, private industry, and federal agencies within massively large environments. He has had a long career with the Department of Defense spanning for more than 30 years both as a solider and a Government Civilian. 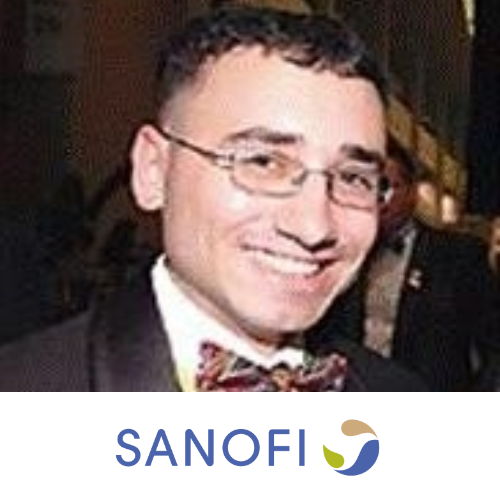 Currently, he is a Chief Data Scientist for the DoD and has supported several data activities and initiatives for several agencies. Recently, Captain Whetsel, returned from a deployment from the Middle-East supporting Combined Joint Task Force – Operation Inherent Resolve. 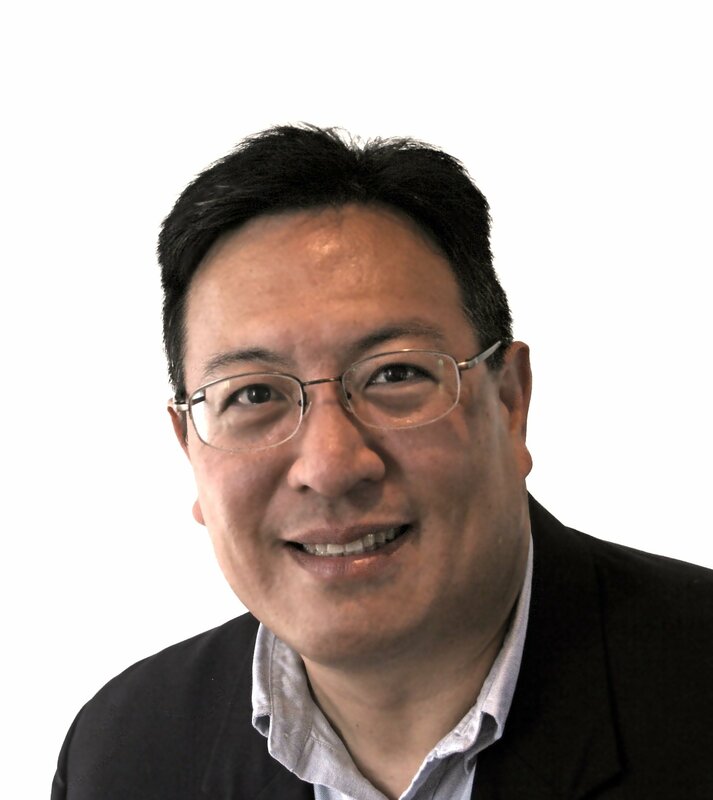 Known as an exceptional mentor and a supporter of entrepreneurs he has helped numerous startups and established companies develop innovative technical solutions for the DoD. Dr. Whetsel is a recipient of Strategy and Innovation certificate from MIT’s Management Executive Education series. 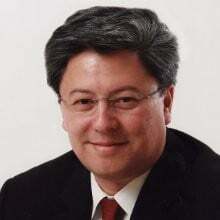 He has a Maters of Computer Science in Artificial Intelligence, and a Doctor of Computer Science in Big Data Analytics. 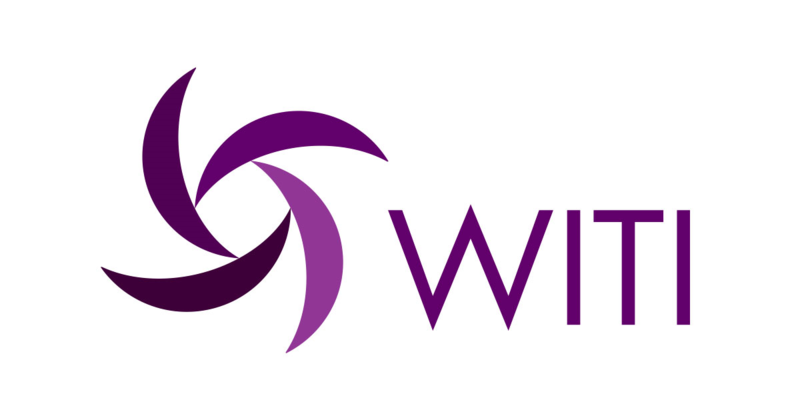 Pivotal, Dr. Whetsel has conducted research and published papers into big data complexity problems. Titles such as “Quantifying the Impact of Big Data’s Variety” and “Measuring Big Data Complexity Using Kolmogorov’s Complexity Theory” are foundational in understanding computational recourses planning for conducting big data analytics. 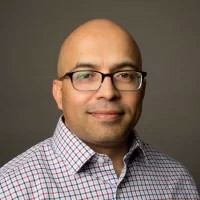 Asim Tewary is the Enterprise Head of Data Science & Analytics at Verizon driving revenue growth, churn mitigation, digital transformation, and data monetization for $120 Billion business across Wireless, FIOS, IoT, and enterprise businesses across 130+ Million customer base. His current focus is building cognitive self-learning capabilities to augment employee intelligence (digital employee) and personalize customer experience across channel using customer DNA and propensities derived by deep learning algorithms. 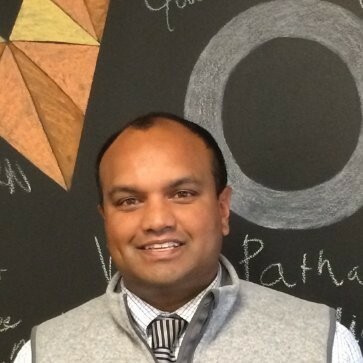 Asim manages 350+ full time employees in United States as well as in India. 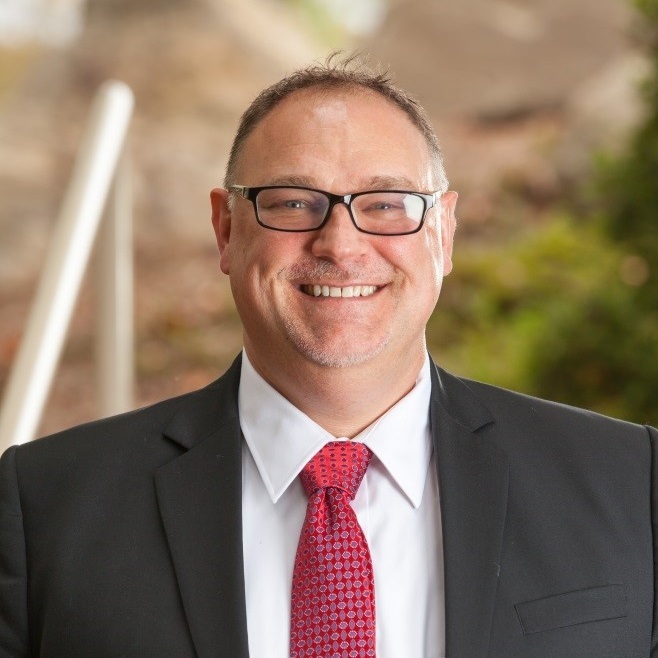 His responsibilities extend across all aspects of Data Investment, Management, and Monetization including Budgeting, Infrastructure & Operations, Governance, Business Intelligence, Data Science & Advanced Analytics, and End-to-End Solutions Design & Implementation. 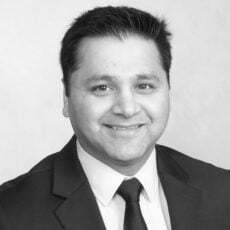 Prior to joining Verizon, he was Managing Director for PwC’s Financial Services Analytics practice across banking, capital markets, insurance, risk, and asset management business and Chief Data Officer at AIG. 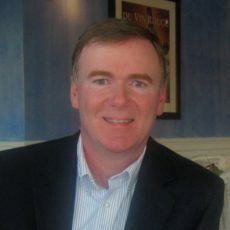 He has over 20 years of experience and has held senior leadership positions managing analytics organizations at Morgan Stanley, Bank of America and other financial services companies. 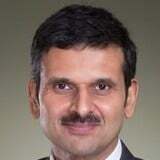 Sandeep Kaul is the Head of Digital Analytics at Samsung Electronics America. He specializes in Digital Marketing, Online Strategy, Marketing Strategy, Analytics, Innovation, Strategic Planning, Performance Marketing, eCommerce & Online Retail. Subhashini Tripuraneni currently heads Artificial Intelligence (AI) at 7-Eleven. She is responsible to proactively create competitive advantage, drive in-store efficiencies and incremental sales through Data Science and RPA (Robotic Process Automation). 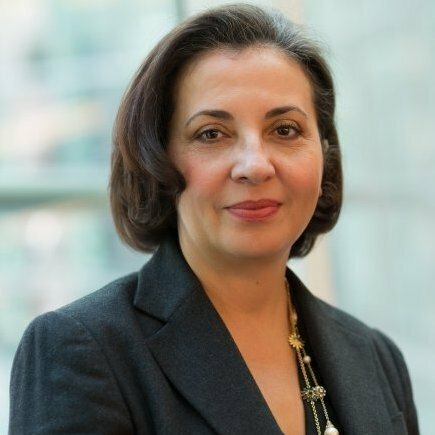 Additionally, she has over 14 years of experience defining technology strategy and implementing enterprise scale software across Financial Services, Government, and Convenience Retail sectors. She has an MBA from Wharton Business School, with concentrations in Business Analytics, Marketing & Operations, and Entrepreneurial Management. I lead a dynamic team of business intelligence (BI) specialists, software developers and data scientists. Our core mission is create clinical, operational and financial value from several data sources including our large clinical data warehouse and big data platform. We use a range of tools from raw SQL on Teradata through to Tableau, Clojure, Scala, Python, D3, Spark, Impala and many others to deliver into dashboards, web and mobile platforms. Eric Nyabiosi is an analytics executive, data strategist and innovator. Currently, Eric is the head of Data Science for Comcast Corporation, one of the world's largest communications | media | entertainment | technology company. In this capacity, he specializes in creating value by providing executive leadership in the areas of artificial intelligence, machine learning, predictive modeling and optimization. He informs decision making across risk management, pricing strategy, marketing analytics and customer experience by synthesizing actionable insights from big data. 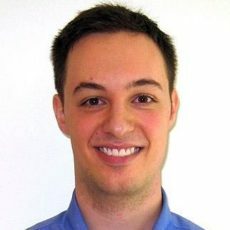 Prior to joining Comcast, Eric headed the AI Specialized Analytics team at Citi, headed the financial planning and analytics team at Toyota, built risk mitigation products at JPMorgan Chase and held other diverse analytics roles with Fortune 500 companies. Eric is passionate about all things data - from AI, ML, DL, NLP, modeling, simulation, experimental designs, to data analytics, data visualization and creating user interfaces that help people with varied experiences makes sense of data, learn from data and tell stories from data. Aside from his passion for data, Eric has a lifelong commitment on giving back to the community and partnering in missions that produce lifesaving outcomes. He has extensive local and international experience serving others as a volunteer, member, sponsor, board member and co-founder for several organizations that focus on providing mentoring, education, sustainable development and disaster relief efforts. 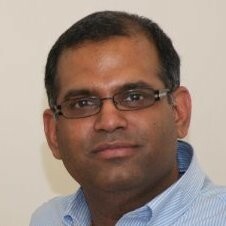 Siva Kumpatla is an accomplished Technology and Product development leader with more than two decades of experience in driving change and innovation in very large organizations. Siva has extensive experience in several sectors of research and development, from discovery to registration of agricultural biotechnology products, as well as the application of data science and informatics to all these sectors. Demonstrated expertise with outside-in focus, visioning, strategy development, and with building strong, motivated, and high performing teams. With more than 250 external publications, presentations, and IP-related documents, and 100+ internal publications, Siva is also a Research Fellow at Dow AgroSciences. 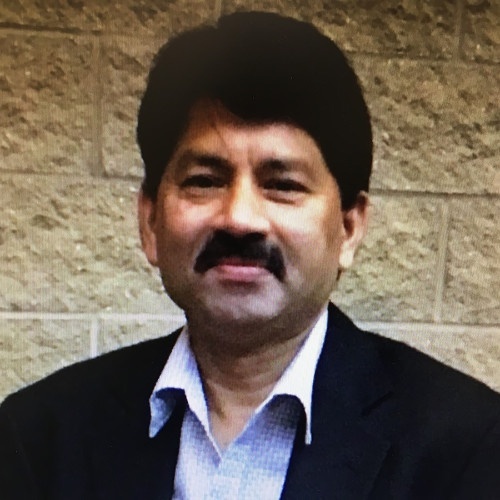 He is also an Adjunct Professor of Bioinformatics as well as the Co-chair for Industry Advisory Board for BioHealth Informatics at Indiana University School of Informatics and Computing at IUPUI in Indianapolis. Joel is a lecturer and Director level IT professional with almost 20 years of experience. 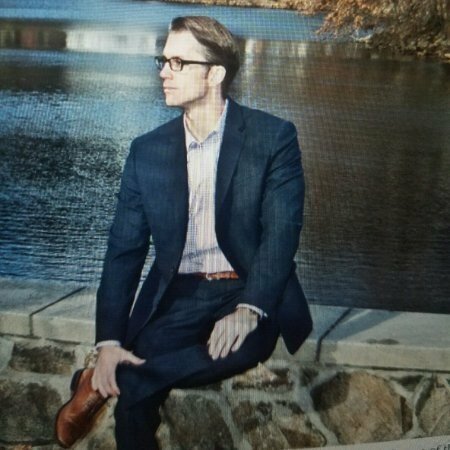 Currently Joel is the Director of Cyber Analytics and Data Science at TIAA leveraging Data Science and Cyber Security to reduce the threat landscape of this Fortune 100 company. Joel has spent his career helping companies develop innovative solutions to complex problems and moving their maturity level forward. 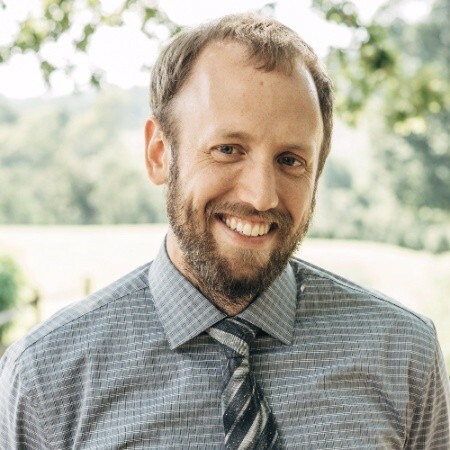 A Graduate from UNCC, Joel holds an MBA in Data Science, a Master’s of Science in Information Security and a newly minted CISSP certification among others. Joel is a member of InfraGard as well as the Metro-Charlotte Electronic Crimes Task Force. Joel has an affinity for Cybersecurity and Data Science and has been able to meld these two passions together into an exciting discipline. Taking corporate data science to the next level. 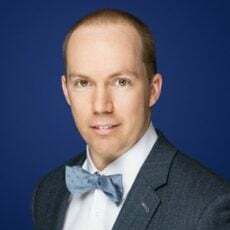 I'm driven by my passion for solving business problems with scientific methods such as computer science, machine learning or causal inference. Recent technological advances in storing and handling information (data) have significantly enhanced this opportunity. Over the past years, I had the chance to build a solid track record of strong data science cases that enabled companies to reduce cost, make smarter decisions and extent their business models. I globally worked across several industries and markets in the past, including retail, automotive, telco, consumer goods, utilities and government projects. My experience allowed me to develop a fundamental understanding of how data science can be set up in global corporations in a healthy way and how companies can maximize their return on it. Building insights and building programs for individuals with learning differences to complementexisting experiences for their parents, their teachers, and their employers. Learn how to learn. 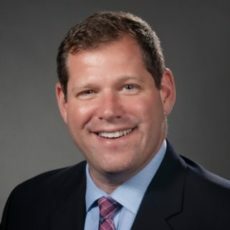 Jeff Sternberg is a Senior Vice President in the Blackstone Innovations team. 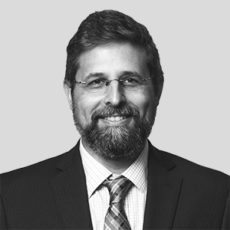 Mr. Sternberg leads Data Science Engineering and Data Visualization for the firm. Before joining Blackstone in 2017, Mr. Sternberg was Director of Data Engineering at Ipreo, VP Technology at Observer Media, and CTO of an early-stage data analytics fin-tech startup. 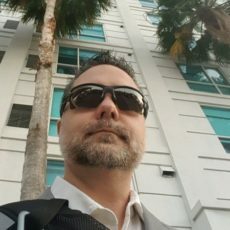 Previously, Mr. Sternberg was Chief Data Scientist at S&P Capital IQ, founding the company’s first data science team in 2010, and was a core member of S&P Capital IQ’s technology leadership team, focusing on data architecture and content curation. 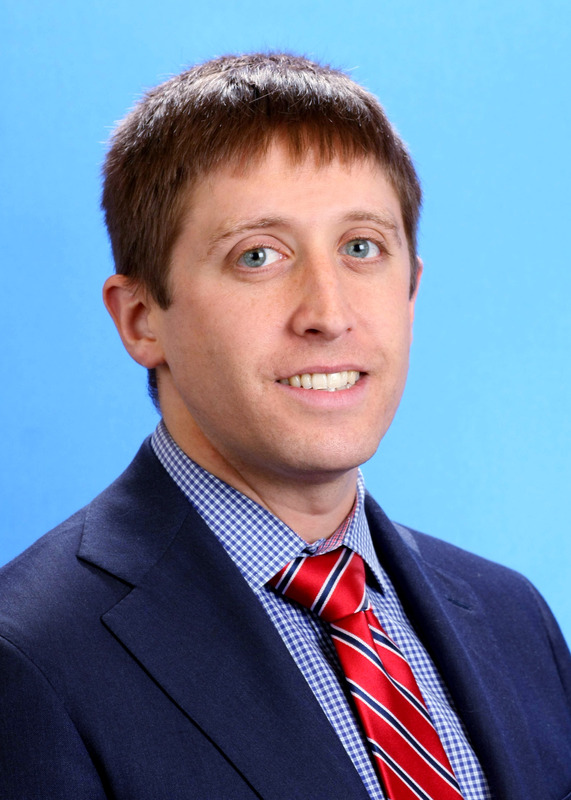 Mr. Sternberg received a BA in Biology from the University of Virginia. 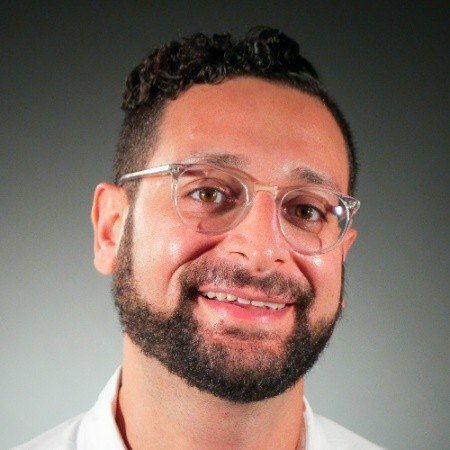 Holding a PhD in physics, Al is currently the Chief Data Scientist at the New York City Council and former machine learning researcher at Los Alamos National Labs. Over the past 4 years he has specialized in the study of cascading failures in networks. 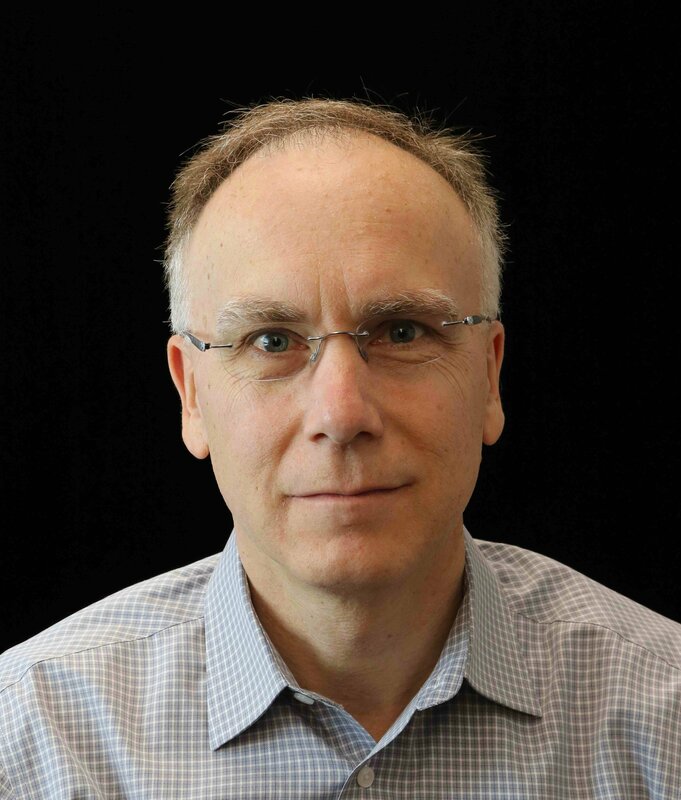 His research has ranged from theoretical analysis of network flows in power grids, opinion dynamics and spreading process on networks, to modeling and analysis of income distributions in social systems. Accomplished Technology and Product development leader with more than two decades of experience in driving change and innovation in very large organizations. 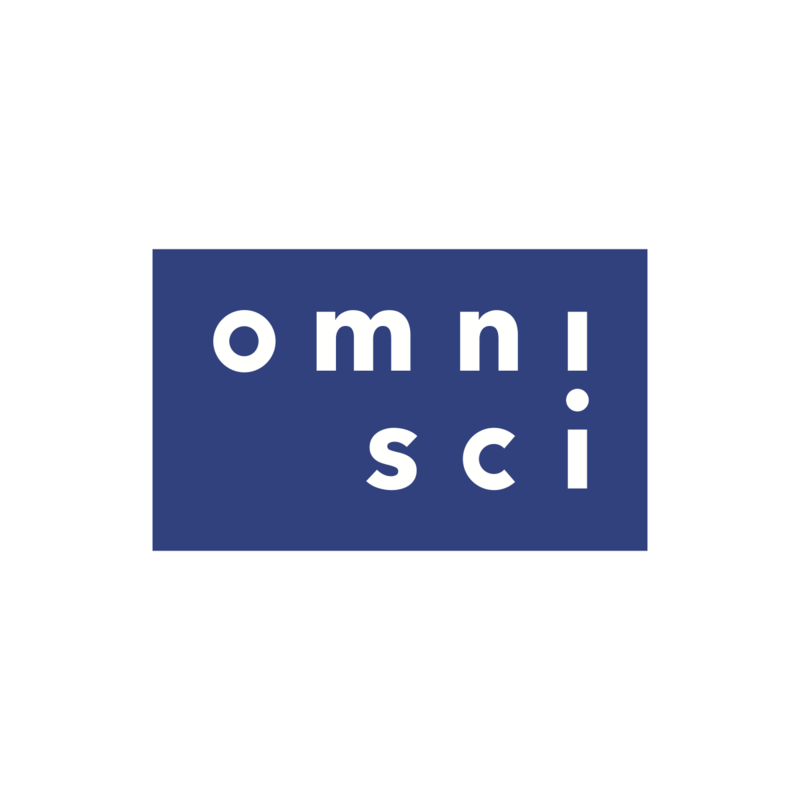 Extensive experience in several sectors of research and development, from discovery to registration of agricultural biotechnology products, as well as the application of data science and informatics to all these sectors. Demonstrated expertise with outside-in focus, visioning, strategy development, and with building strong, motivated, and high performing teams. 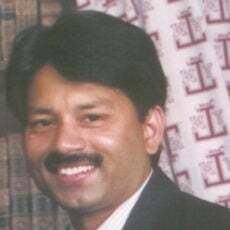 With more than 200 external publications and presentations, Siva is also an Adjunct Professor of Bioinformatics as well as the Co-chair for Industry Advisory Board for BioHealth Informatics at the Indiana University Purdue University in Indianapolis and a Research Fellow at Dow AgroSciences. Mount Sinai Health Partners is a critical lever in Mount Sinai’s vision to transform into the leading population health manager in the region. This won’t happen by luck or accident, it’ll be through innovative processes, novel technologies and highly capable people being fed rich datasets to make decisions at the right time. I’m honored to be a contributor to this program, heading up our population health analytics group. Building a team of analysts, engineers, and data science unicorns, we leverage our understanding of claims and clinical data to with data science methods and technologies to find new ways to stratify and operationalize population health management for our hundreds of thousands of at-risk lives. Thomas Vincent is the Head of Data Science at Getty Images. 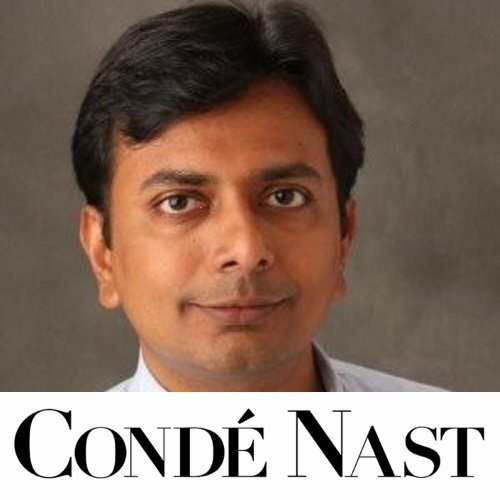 Sriram Subramanian is the Head of Data Science at Condé Nast. Sachin Ahuja is the Chief Data Scientist and Global Director at CNH Industrial. Tom Hamilton is the head of predictive modelling and data science, responsible for developing data-driven solutions across the company’s Retirement and Insurance businesses. He is currently delivering a broad range of analytics aimed at strengthening relationships with end customers, institutional clients, and distribution partners, and optimizing internal business processes. 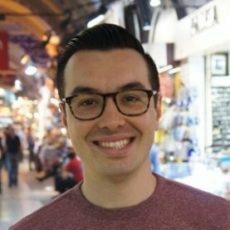 Dan Wulin is the Director of Data Science at Wayfair. 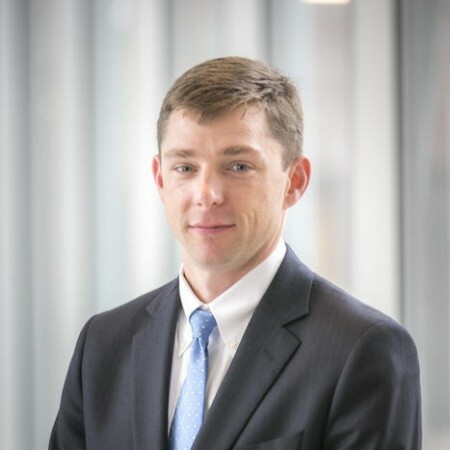 As Chief Data Scientist, Sears Merritt leads the Data Science Program (http://datascience.massmutual.com) at MassMutual Financial Group. In various roles, including founder, engineer, researcher, and technology advisor, he has spent over 10 years working with data and big data systems in industry and academia. Sears holds a Ph.D. in Computer Science, an M.S. in Telecommunications and a B.S. in Electrical Engineering all from the University of Colorado at Boulder. 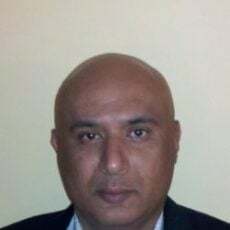 He has also earned expert level IT certifications in networking (CCIE, routing and switching), project management (PMP), and security (CISSP). SANJI FERNANDO is a Vice President at OptumLabs, where he leads The Center for Applied Data Science (CADS). CADS focuses on the application of new data science methods to solve complex health care challenges by applying breakthrough innovations in artificial intelligence and machine learning to create software product concepts. 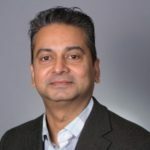 Sanji joined OptumLabs in 2014 from Nokia, where he was the Head of Data Science for Nokia’s Cloud Computing Group and HERE, Nokia’s navigation services division. 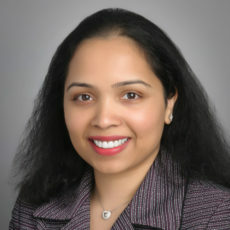 Sanji spent 9 years at Nokia in a variety of roles with Nokia’s Multimedia Division, Nokia Research and Nokia Ventures. Prior to Nokia, Sanji was a co-founder and VP of Engineering of a venture-backed mobile software company, Vettro. Sanji began his career in management consulting. Sanji is a graduate of Trinity College with a bachelor’s degree in computer science. He lives in the Boston area with his wife and three boys. In his free time, Sanji enjoys coaching his sons in basketball and baseball. 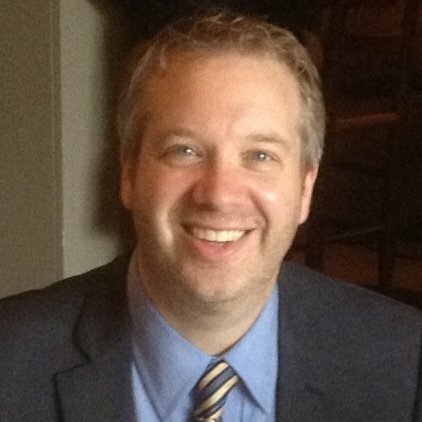 Matt Shump is a hands-on Analytics and Data Science executive. He currently serves as head of Analytics and Data Science at Endurance International Group. Prior to that he started and lead the Data Science team at Cigna. He grew up a data scientist working in BI, Decision Support, Advanced Analytics, Machine Learning and Data Management. Now his passion is sitting at the intersection of Data, Analytics and emerging technology to build teams and solutions that drive measurable business impact. Matt is a University of New Hampshire alumni where he received his M.S. in Statistics, B.S. in Mathematics and is also Black Belt certified in Lean Six Sigma. 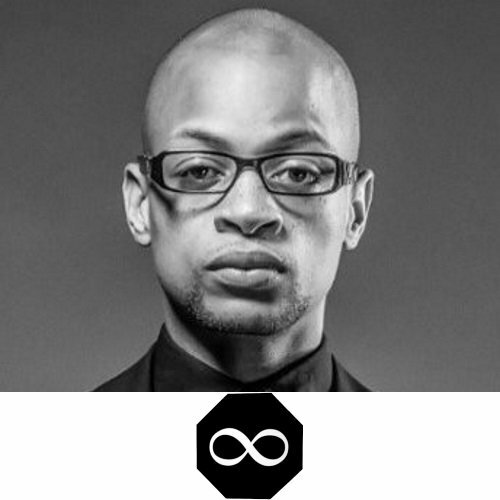 A technology professional with a wealth of experience and background in transforming innovative ideas into practice. A strong background in statistical processes, experimental design and modeling methods. Adept in combining these with machine learning techniques, for detecting patterns and for building a mechanistic understanding of the interactions within the data structure. Combines data-based approach and scientific methods to develop a vision for product strategy and for growing a business. A trusted analytics leader for over 16 years advising senior executives on, and helping define Data Science, Big Data and Predictive Analytics as an enabler of Marketing, Finance, Risk, Pricing, Product, Customer Engagement and Satisfaction functions. An analytics strategic thinker uncovering game-changing data-driven products and insights with an impeccable ability packaging and presenting them in a way that compels the organization to act on them. A strong collaborator with a demonstrated ability to influence executives broadly and challenge conventional thinking earning organizations billions of dollars in additional revenue. Lead teams of data scientists and big data engineers in building next generation data-driven machine learning platforms, monetization of data products and developing customer facing AI solutions increasing adoption and powering profitable growth. A board member, lecturer and program adviser to several data science MBA, CS and MIS institutions of higher learning advising them on curriculum, data science trends, emerging tools and practical applications their courses in a practical world. 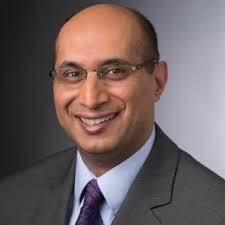 Currently Head of AI ML Predictive Modeling, leading team of over 30 data scientists managing machine learning and AI functions within Cable business for both Xfinity and Business Services, which include developing of predictive modeling solutions for the Marketing, Sales, Finance, Risk, Product and Customer Experience verticals which have a combined annual revenue of over a Billion. Provide strategic analytical frameworks and capabilities for data monetization, machine learning, geospatial analytics harnessing Comcast data across the entire enterprise. If you would be interested in speaking at the event or recommending someone to do so, please contact us here. 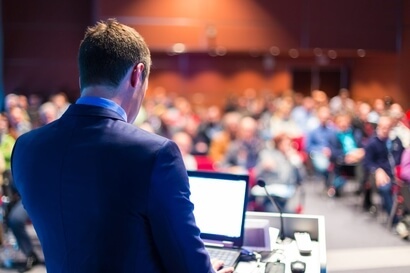 This is not ‘just another data science event’ – it focuses on both the technical and strategic elements of leading data science in your organization. This means we bring you different, new, and tailored data science insights. With 12 conversational break-outs dedicated to data science, plus a pre-conference focus day, tailor the agenda to your needs and benefit from the conversational break-outs. Plus, with 6+ hours of networking, the event provides crucial conversations and connections. Hear from your peers, with industry leading speakers sharing the most successful data science projects from start to finish. Reduce prep time, keep up-to-date with the latest innovations, and discover insights applicable to your use case. “Chief Data Scientist, USA was a unique experience which I really enjoyed. 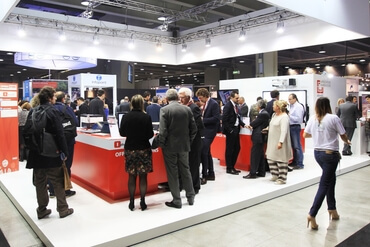 The speakers and panelists were from different domains and industries which enrich the content of the conference given that they were among the thought leaders in their domain." “ I liked how applied it was. Great conversations to learn from real world experiences”. Data Science New York is built on research with local Data Science leaders but also leverages our global Chief Data, Data Science and Analytics Officer community. We’re able to bring you content and speakers from international thought-leaders who have walked the path of analytics development. Join leading data science professionals for 2 full days of content, networking and discussions that you won't experience anywhere else! Click the button below to reserve your seat!